Nashville’s country-music image is white. Charley Pride broke the Nashville color line in 1966, the first African-American artist to hit the country-music record charts. Five decades later, Darius Rucker is the current non-white face in country music. 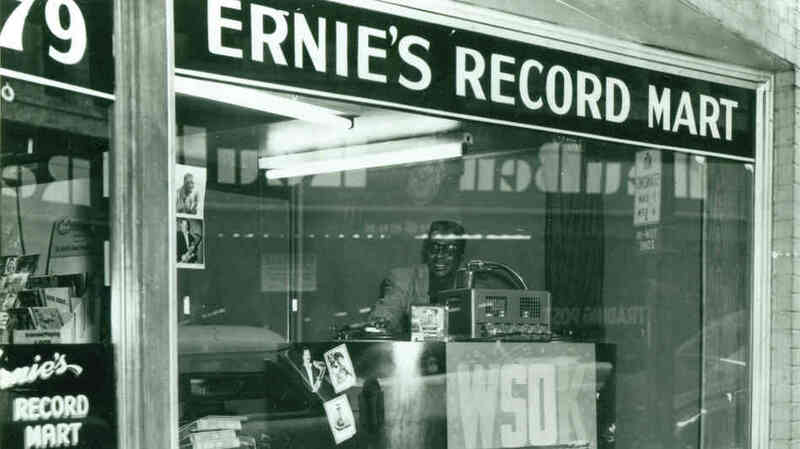 But the city’s memoir, music and otherwise, includes an unsettled racial history. Students from Fisk University made news in February 1960 with sit-ins at Woolworths and S. H. Kress lunch counters, a week after the first one in Greensboro, North Carolina. The city today is facing up to its Civil War history with the restoration and documentation of Fort Negley. After taking possession of Nashville in 1862, the Union forces built a fort to defend against an attempt by the Confederate Army to re-take the territory. Well, the Union army didn’t actually build the fort; slaves – with the promise of freedom when the Union won the war – and “impressed,” i.e. conscripted, free blacks did the building. Of the more than 2,700 laborers, something between 600 and 800 did not survive the work, and only 310 received any pay. 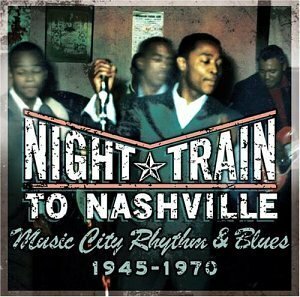 Somewhat belatedly, in 2004, the Country Music Hall of Fame put up a year-long exhibition “Night Train to Nashville” to honor the city’s R&B legacy that grew along side the better-promoted country music. 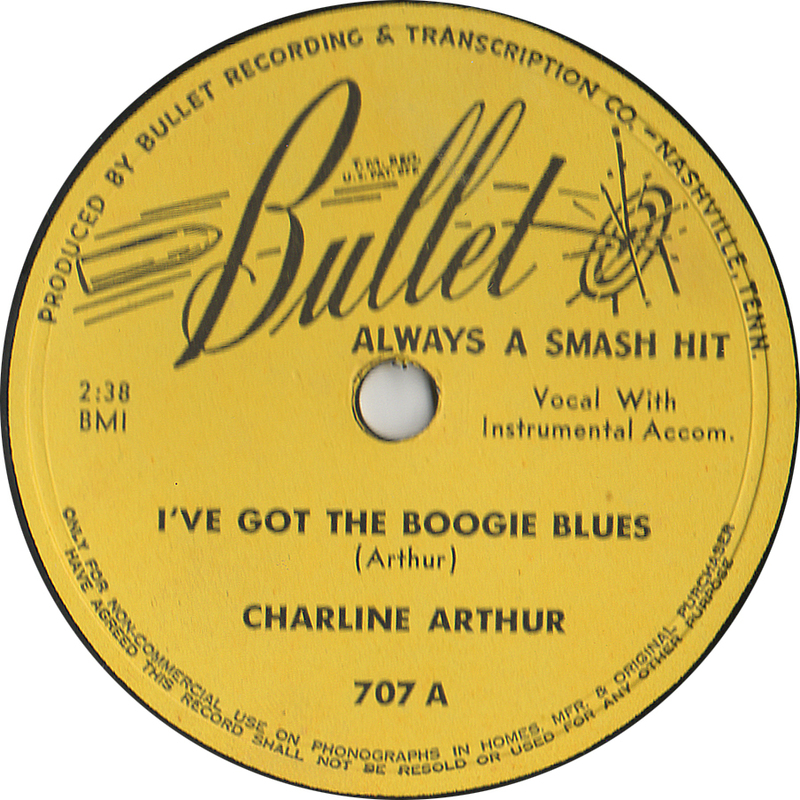 The Exhibition is gone, but you can still enjoy the music: “Night Train to Nashville: Music City Rhythm & Blues, 1945-1970.” The album – yes, by definition, it’s still an album – contains 38 R&B gems from Arthur Gunter, Etta James, Ruth Brown, Johnny Adams and others – even a WLAC commercial from Little Richard. You’ll recognize some of the songs from cover versions done by later pop artists, including The Beatles. You can buy it from the usual places, or better yet, from your local record store.